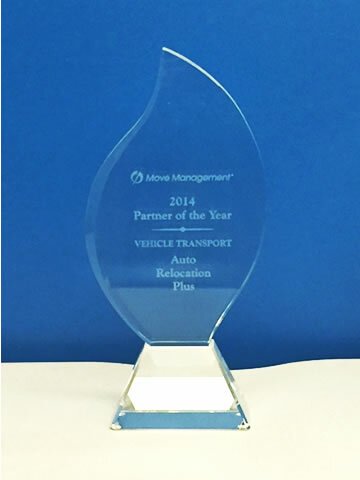 AutoRelocationPlus, Inc. is a family owned and family operated transportation management company. In 1990, AutoRelocationPlus, Inc. was founded specifically to fill a growing corporate concern for responsible, dependable, on time vehicle transport to help corporations, fleet and leasing companies, relocation firms and movers, nationwide, satisfy employee relocation needs. You won’t find AutoRelocationPlus, Inc. advertising in the Yellow Pages or the newspaper. When AutoRelocationPlus, Inc. started, J. Victor Filia, President, decided the companies focus would be on the corporate sector of the business. As a member of the Employee Relocation Council and several other education related organizations, we offer the benefit of our training and experience to better anticipate the transferees’ needs. AutoRelocationPlus, Inc. specializes in domestic and international vehicle transportation management. We are known for service, reliability and honesty. That is why corporate relocation managers use our services. We provide a quick, carefree move process and we genuinely care about our clients. Please review our site. Once you have finished, we are confident you will see that there is an advantage to the way AutoRelocationPlus, Inc. does business.